John was inducted to the "healing path" when he first began his training in Japanese Martial Arts at the age of 20. The physical discipline, mental training and philosophical teachings instilled in those early years led John to a career in the Healing Arts. Working within the Complementary Healthcare Industry and practicing healing arts for over twenty years John has honed his skills as a compassionate, astute and effective practitioner. In addition to private practice, John has worked in conjunction with hospital Pain Management Groups (USA), AIDS Outreach Programs (U.K.) and Drug and Alcohol Rehabilitation Programs (Ecuador). A forty year practitioner of Japanese Martial Arts and a long time student of Tai Chi Chuan, John also holds teaching credentials in these Arts. 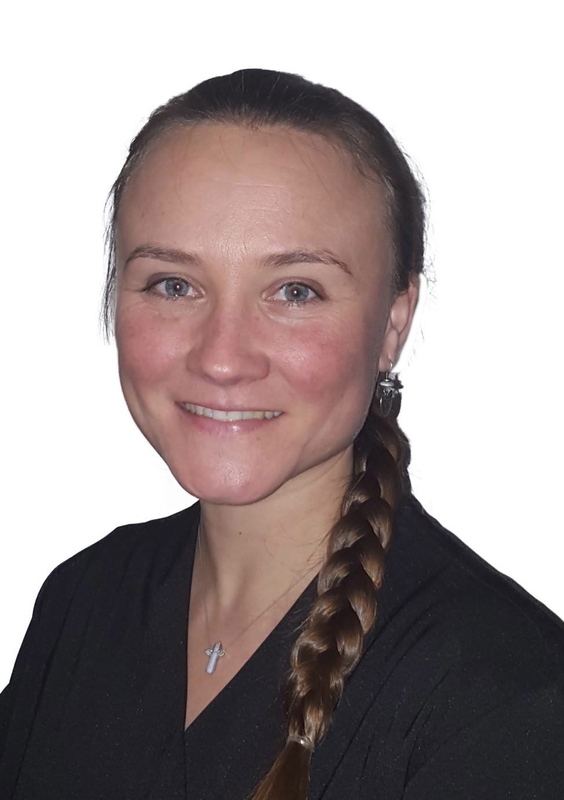 Erin began studying Oriental Medicine at the Southwest Acupuncture College (USA) and received her Acupuncture Licentiate upon completion of an apprenticeship with the Institute of Natural Medicine Ireland (Ireland). Erin graduated, with Honors, from the Universal Therapeutic Massage Institute (USA) and obtained licenses to practice in both New Mexico and California. Her treatment style is dynamic as she works with both the physical and energetic body. She has found great success pairing Tui Na Massage (Chinese Medical Massage) with Acupuncture and Craniosacral Therapy. At the Stress Management Center of Marin (USA), Erin completed a 200-hr Yoga Teacher Training program with an emphasis on Yoga Therapy.